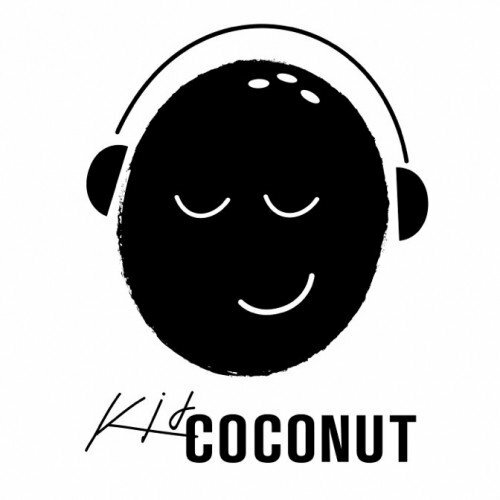 Kid Coconut Demo Submission, Contacts, A&R, Links & More. "I grew up in Haiti, immersed in music and listening to a range of genres and styles through my Haitian father and Guyanese mother. It was that electric range of sounds that shaped my own passion for music and influenced me as I began my career as an electronic music producer. It's been my longtime goal to share my culture through my music, and to showcase my diversity as an artist, from the more melodic and progressive, to the deeper, groove oriented sounds. This is why I am so excited to be launching my label, Kid Coconut. Most of all, there will be dancing and smiles - it's Kid Coconut after all."